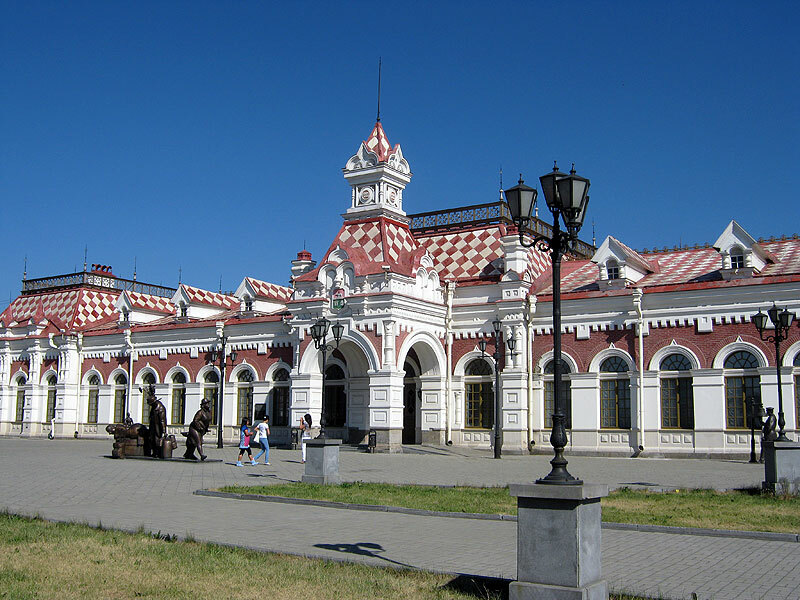 Yekaterinburg: history and ncredibly beautiful churches part of your trans siberian travel. The city is located on the Iset River and is the most important cultural, industrial and financial center of Urals. It has played a notable role in the history of Russia. It was here that Russian industry was born. The products of Ural and Siberian iron mills were exhibited at local trade fairs and by the standards of those days were one of the best, not only in Russia but also in Europe. The present day Ekaterinburg is rich in sights - architectural monuments of Russian classicism of the 18-19th centuries; incredibly beautiful churches, among which Alexander Nevsky's and a number of museums.